Mick joined Alzar School to ensure our beautiful base campus is the optimal environment for students. 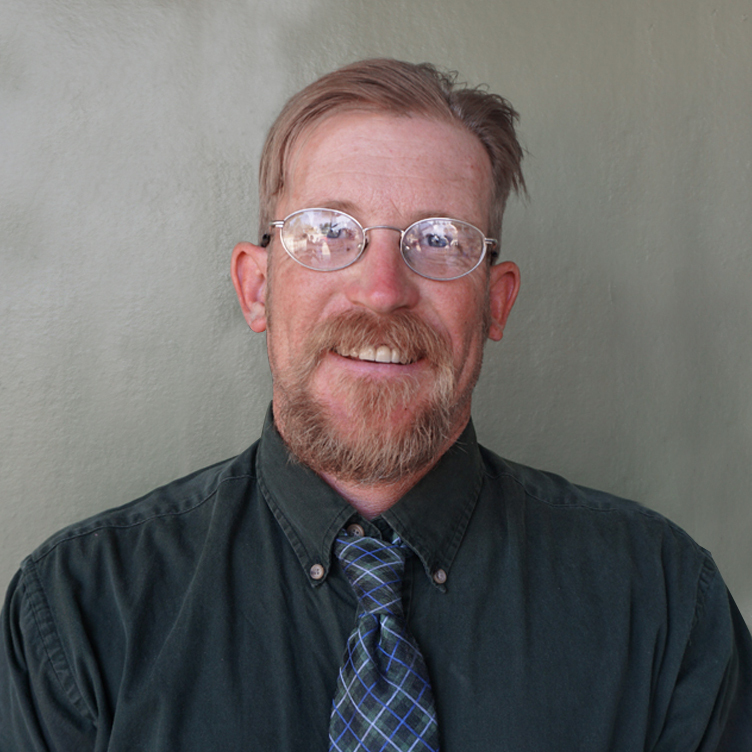 Previously, he has worked in building and remodeling homes, on trail crews, and as a river guide and river ranger. Mick is incredibly talented and responsible for several beautiful features on campus. One claim to fame is loving to ski and getting many days in each year, but he hasn’t used a ski lift to get to the top of the mountain in almost 10 years. Email Mick Riffie or call at +1(833) 862-5927 x 707.